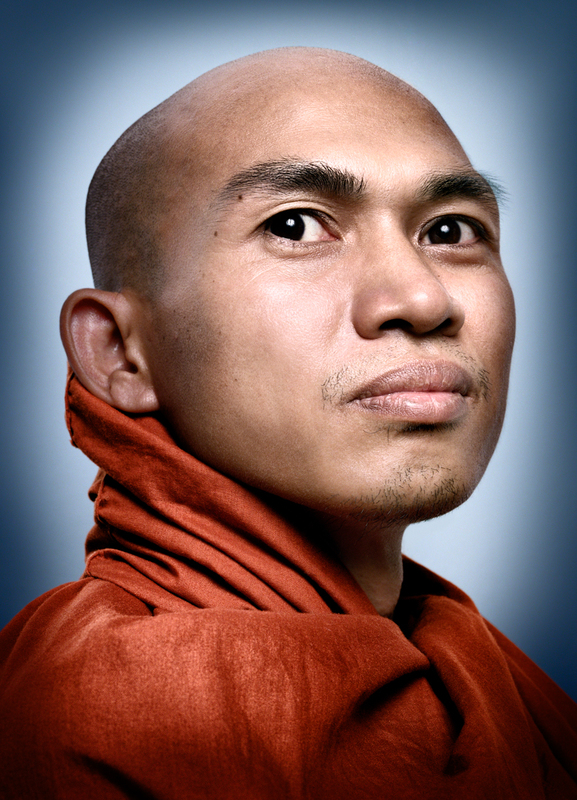 Led by a military-backed government for over fifty years, Burma was one of the most repressive and closed societies in the world until the arrival of free elections in 2011. During the decades of junta rule, citizens endured human rights abuses that included the silencing of most of civil society, torture in prison, use of child soldiers, forced labor, trafficking of women, and attacks targeting civilians in ethnic minority areas. 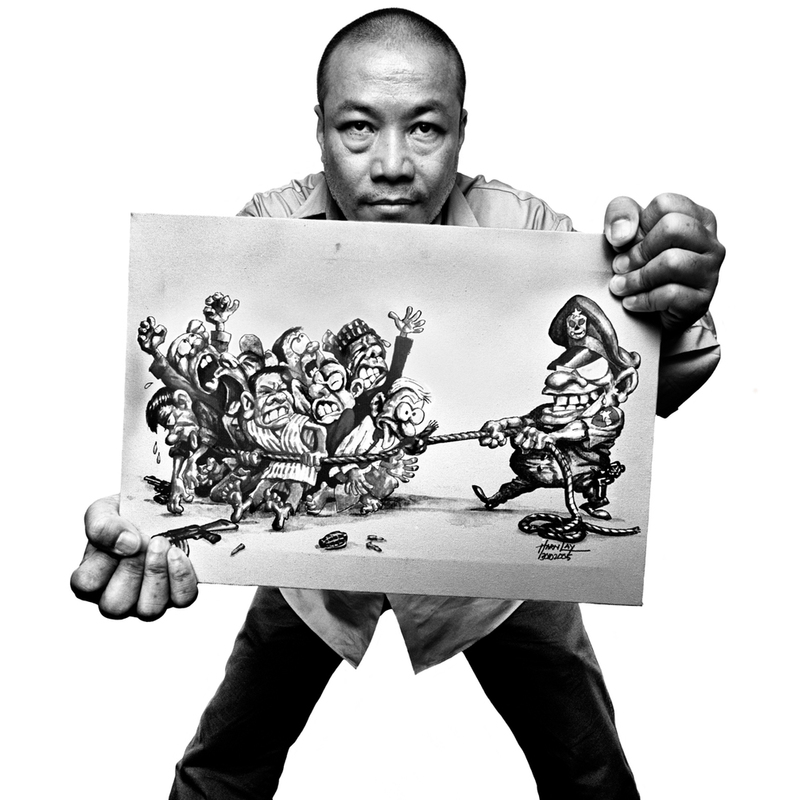 In May 2010, Platon and Human Rights Watch went to the Thai-Burma border to photograph former political prisoners, civil society leaders, ethnic minority group members, journalists and other people in exile from their country, Burma. 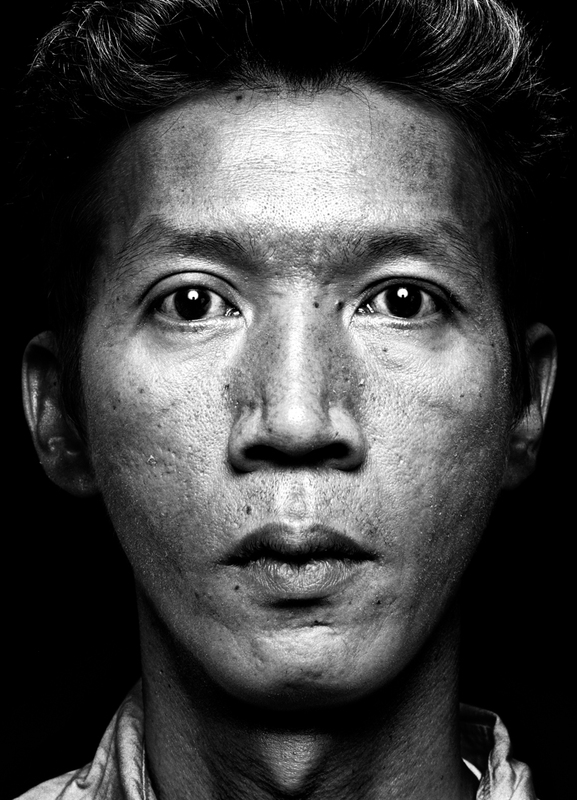 The New Yorker published the portfolio that Platon created from these photographs. The project would not have been possible without the extensive advocacy campaigns provided by Human Rights Watch.